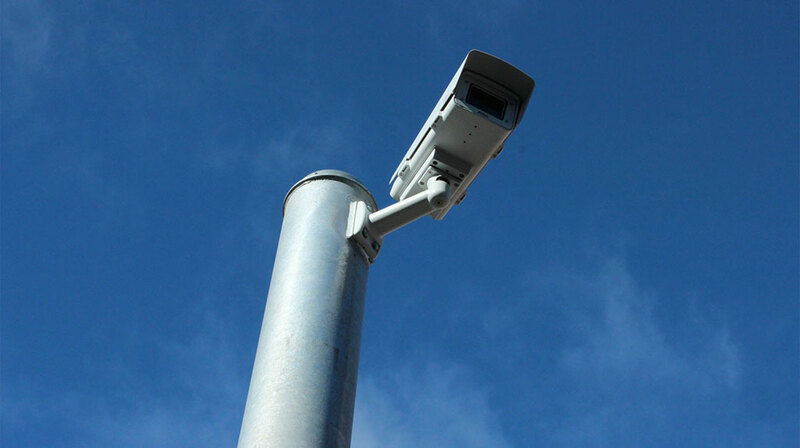 Nationwide Onsite Security Camera Cabling & Installation. US Cabling Pros provide nationwide onsite security camera cabling & installation services to our commercial and residential customers from coast to coast. 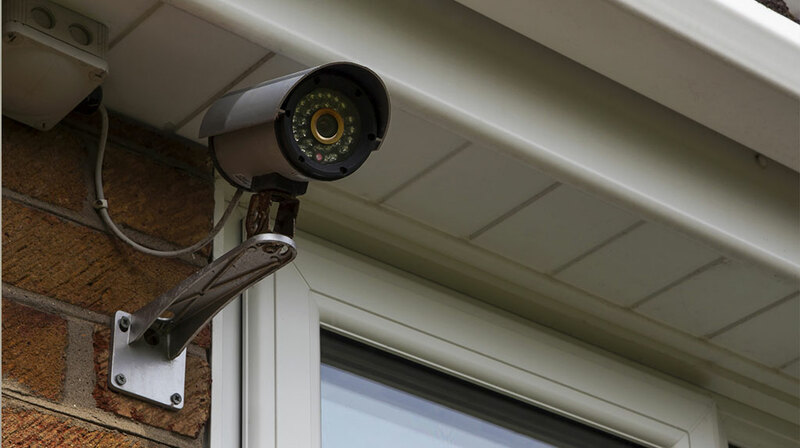 We have provided our camera and DVR installation, cabling, troubleshooting, diagnosis and repair services to a wide variety of industries including retail, hospitality, industrial, medical, government, and residential homes. 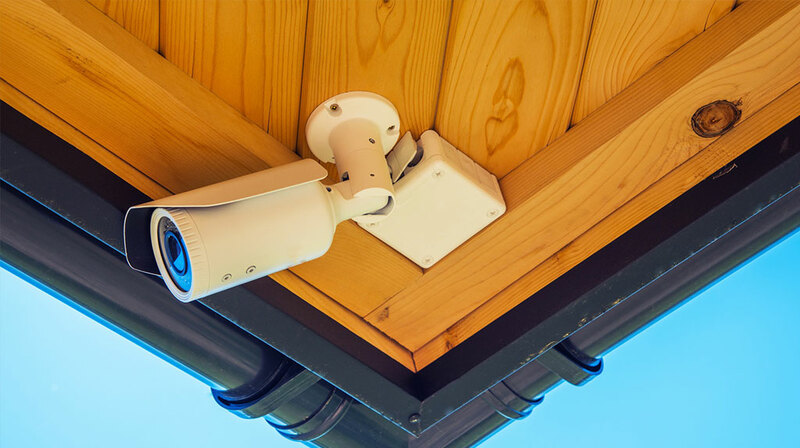 Our professionally trained, industry certified onsite technicians are ready to service your security camera and cabling needs. Whether you have just purchased a system and need it installed, adding a camera or two, or just need your cameras re-cabled due to age, we have an onsite solution for you. Indoor and outdoor, from one camera to hundreds of networked electric eyes, our onsite SECAM technicians have you covered. Give us a call today and inquire about our installation and cabling services and receive a FREE no obligation estimate for your next camera project (859) 780-3061. Our Mobile Cabling & Installation Technician Network. US Cabling Pros is a highly skilled network of over 3500 registered professional onsite service field technicians, on call and ready to service your security camera needs today. All of our technicians are background checked, drug tested, and fully vetted to provide only the highest quality elite onsite services to our customers. All of our management staff are trained professional service technicians as well, so when you call into US Cabling Pros, you are not speaking to a call center representative, you are speaking directly to a tech and calling into a company completely built upon the professionalism and success of its service technicians, management and dispatching staff. With complete nationwide coverage for an extremely wide range of cabling and installation services, US Cabling Pros is a proven leader in the security camera cabling and installation industry. Why wait? Call us today (859) 780-3061. 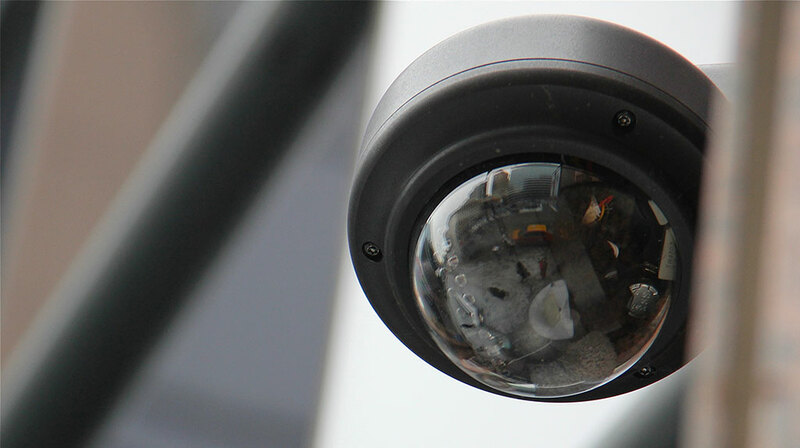 Pro Nationwide Onsite Security Camera Cabling & Installation Services.